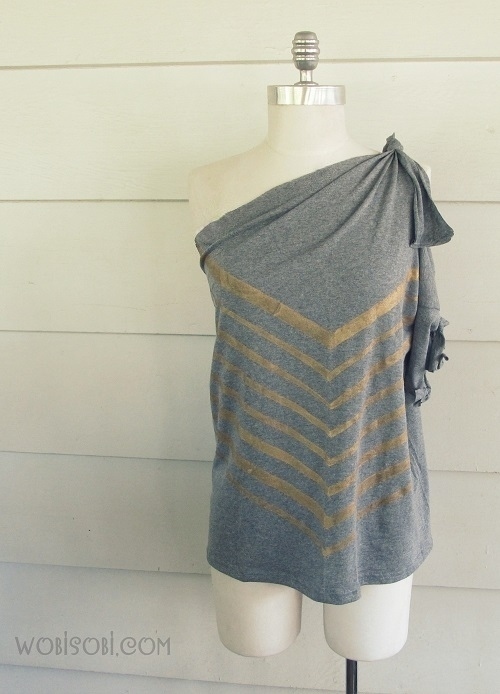 Want to see how I made this No Sew Chevron T-shirt? Head on over to I Love to Create.com to fine out. Thank you So much Dolphina:) you are an Angel! Love your blog and LOVE your 'don't sweat it, just do it' attitude! Thank you so very much Treena.